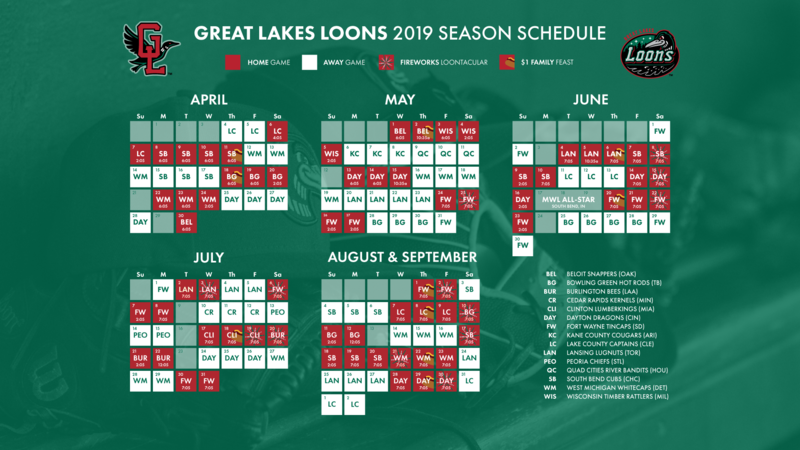 COMSTOCK PARK, Mich. - In their first true road series of the season, the Great Lakes Loons have secured a series victory a day early after defeating the West Michigan Whitecaps 10-1 on Saturday night at Fifth Third Ballpark. The Loons (5-5) were walked 11 times by a combination of seven Whitecaps pitchers. 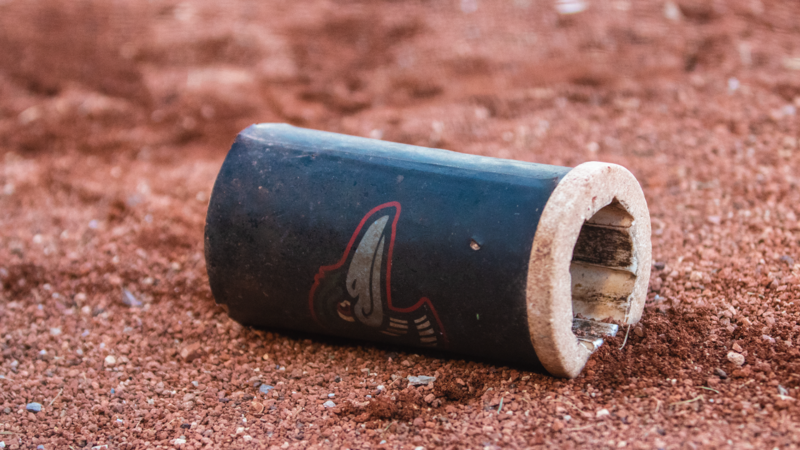 For a team that entered the day already leading all of Minor League Baseball in walks drawn, the Loons have now created some separation between them and others across the minors in that category. All nine Loons starters reached base and eight of them tallied a hit. Romer Cuadrado and Miguel Vargas both earned multi-hit performances. Great Lakes starter Jeronimo Castro went five shutout innings on just 60 pitches. Castro (W, 1-0) becomes the first Loons starter this year to earn a win. Last year, that feat was not obtained until April 28. Castro's performance brings the Loons through the pitching rotation for the second time, and it was a vast improvement from the first. The Loons' starters owned a 1.52 ERA the second time through the rotation after posting a 4.86 ERA in the first go-around. The offensive onslaught began in the first inning when the Loons jumped in front 2-0 against Whitecaps starter Gio Arriera. Arriera (L, 0-1) then allowed three more runs in the first of three different eight-batter innings for Great Lakes. West Michigan also committed three errors in the game leading to seven unearned runs against their pitching staff. It was a game of self-inflicted wounds for the 'Caps and opportunistic exploitation for the birds. The 5-5 start for the Loons marks their best 10-game start since 2015. Tomorrow brings an end to this three-game series in West Michigan as righty Stephen Kolek (5.87 ERA) takes the ball for the Loons and fellow right-hander Garrett Hill (0.00 ERA) toes the rubber for the Whitecaps. First pitch of the series finale is at 2:00 p.m. EDT with pregame coverage on ESPN 100.9-FM dawning at 1:30.